A mental health condition is a diagnosed mental illness or disorder that substantially limits one or more major life activities. It is important to note that a mental disorder in or of itself does not necessarily constitute a disability. Many mental health conditions can be controlled using a combination of medication and psychotherapy so that they do not "substantially limit" a student's productivity and success in the academic environment. About one in four people experience mental ill health at some point in their life, and the peak age range for the first onset of mental health problems is age 18-24, coinciding with their time as a student for many people. Symptoms are varied and can range from anxiety and depression, to eating disorders and attempted suicide. Many conditions are temporary and respond well to treatment, others may be longer term or intermittent.  For more information on transitioning to U of M and recommendations for students with histories of mental health concerns visit Counseling And Psychological Services (CAPS). Please fill out the Disability Verification Form.